What will my life partner be like? 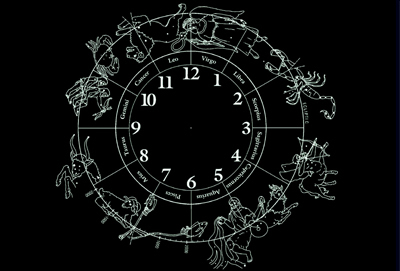 People with same Sun Sign usually have different Moon Signs. 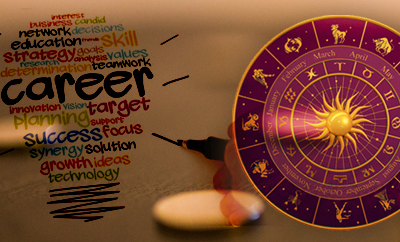 The Moon Sign based horoscope is more accurate than the one based on Sun Sign. 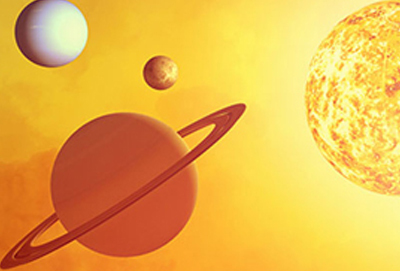 Indastro prepares all horoscopes on Moon Sign as prescribed by the Vedic system. I know my Moon Sign is ARIES What's my MOON sign? 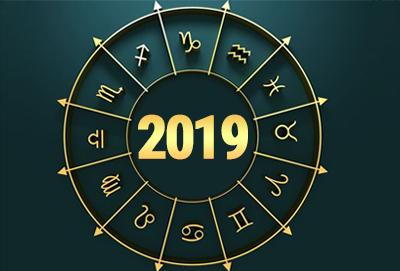 2019 Horoscope - How 2019 is astrologically special? 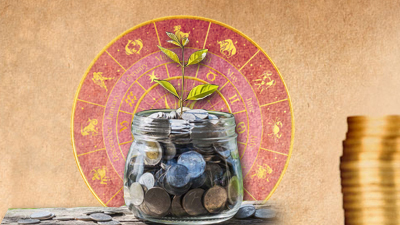 Capricorn 2019 Travel Horoscope: Saturn, Jupiter, Sun and Venus will influence the success & failure of the travel plans of Capricorn natives in 2019. Get your fortune predictions for 2019. Detailed forecast on Income, Business, Love, Marriage and Health. Copyright © 2019, www.indastro.com. All transactions on our web site conducted on Secure SSL Site.